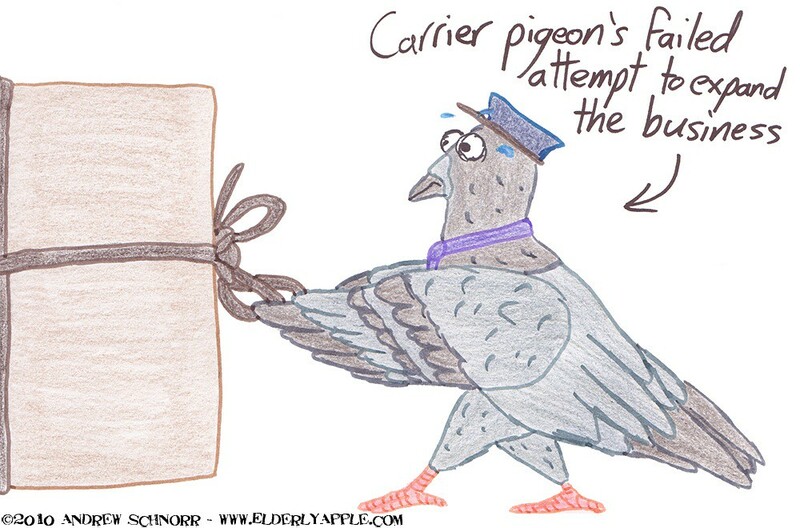 Poor pigeon - working in a dead-end job that doesn't match you just isn't coo. I'm so, so sorry for that. That was uncalled for.